January White Sales are the Time to Score Deals on Bedding | Havenly's Blog! After the spending rush of the holiday season, no one is looking to shell out major cash in January. 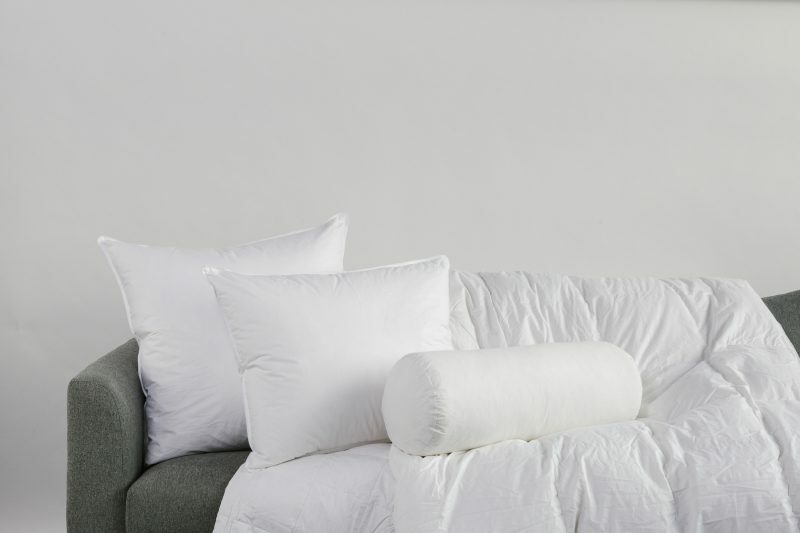 But, if you look carefully, January white sales mean major deals for all of that comfy, cozy bedding you need for the winter months. That down comforter you’ve been wanting? A few sets of clean white sheets? New pillows for the guest room? Now’s the time to stock up. Look for high thread count options and pay attention to the fabric: cotton percale creates that crisp, while sateen has a silkier feel. 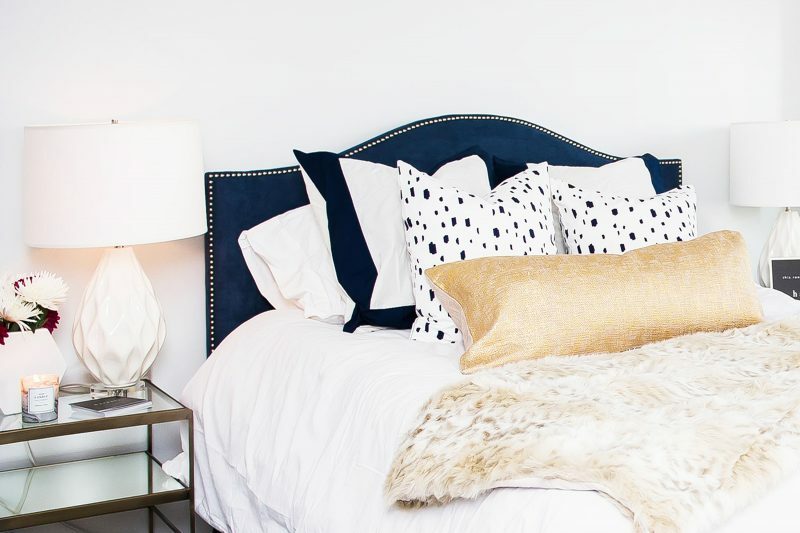 Now that your basic white bedding is covered, it’s time to add a little flair. We’re loving Serena and Lily’s beachy, slightly boho bedding right now. Think coverlets, blue accent pillows, and tons of great textured shams. These fun pieces are a great score during the January white sales, and you’ll use them all year round. Don’t forget that January white sales apply to bath linens, too! Look for lusciously thick towels and cute bathmats to add a fun punch of color to your space. 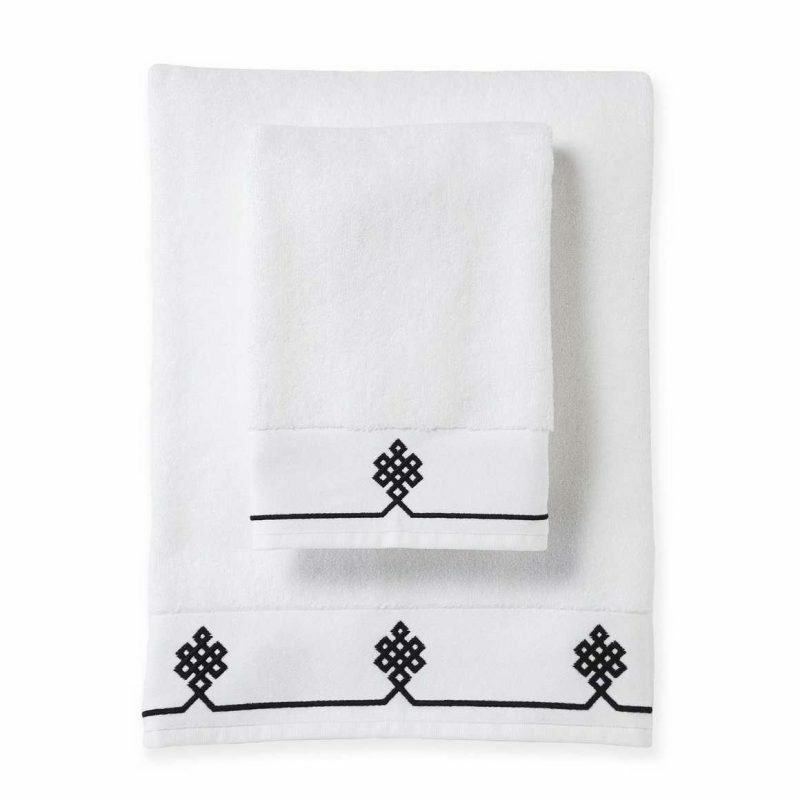 Hand towels are a great purchase too, especially for guest spaces. Go forth and shop! You won’t regret taking advantage of all the January white sales happening right now! 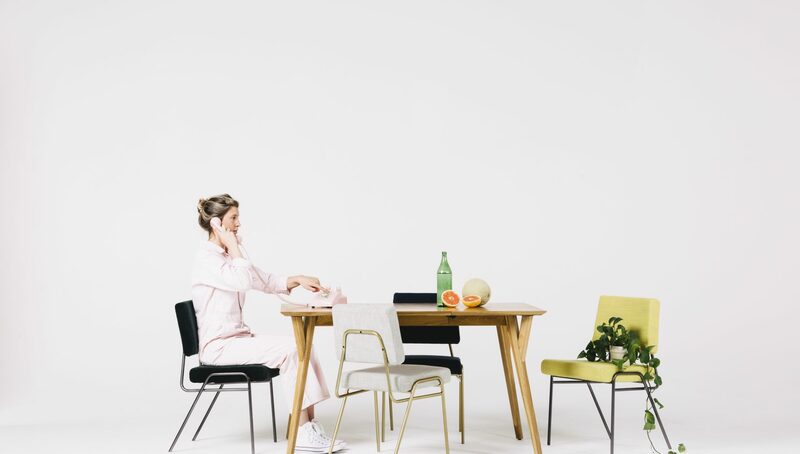 Chat with a Havenly designer if you’re in need of help choosing the perfect pieces for your space.